I am a HUGE Bachelor fan – super fan if you like. 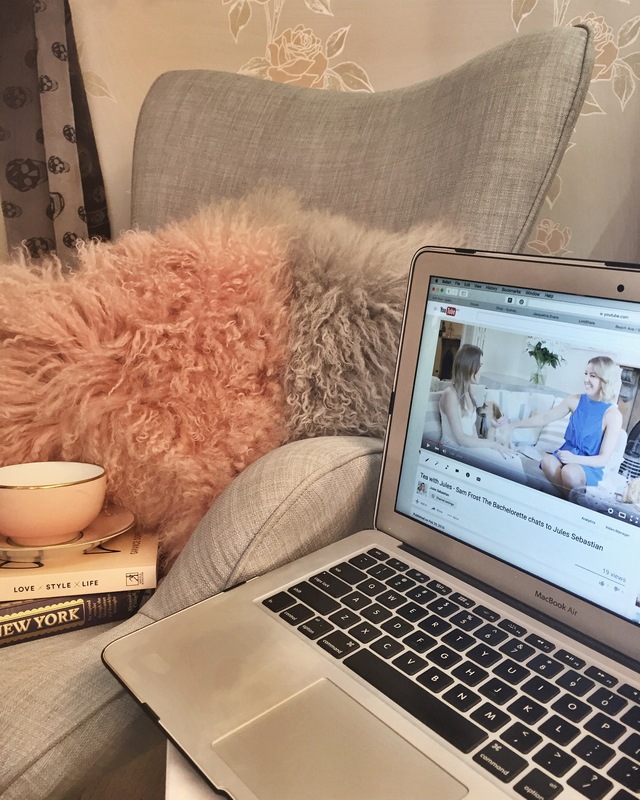 So you can only imagine my excitement when Sam Frost, the star of The Bachelor and The Bachelorette agreed to come and chat with me on Tea With Jules! Samantha Armytage is one of Australia’s sweethearts and best known for her role as co-hosts on channel 7’s Sunrise. She is down to earth, super likeable and a talented journalist and presenter. Brains and beauty! 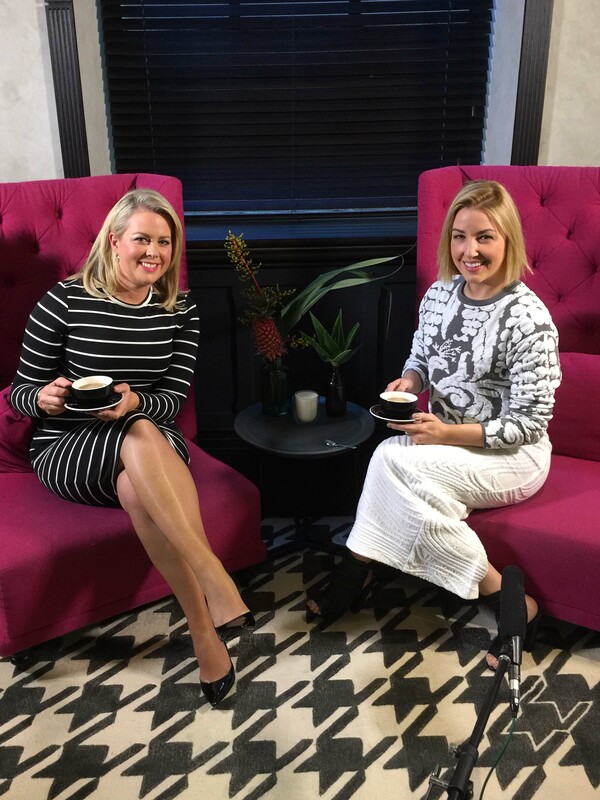 I had the pleasure of sitting down with her for a cuppa on this episode of Tea With Jules. We talk boarding school, boyfriends, her book Shine, life, love and ambition. I know you guys will love this! The latest episode of Tea with Jules is out! 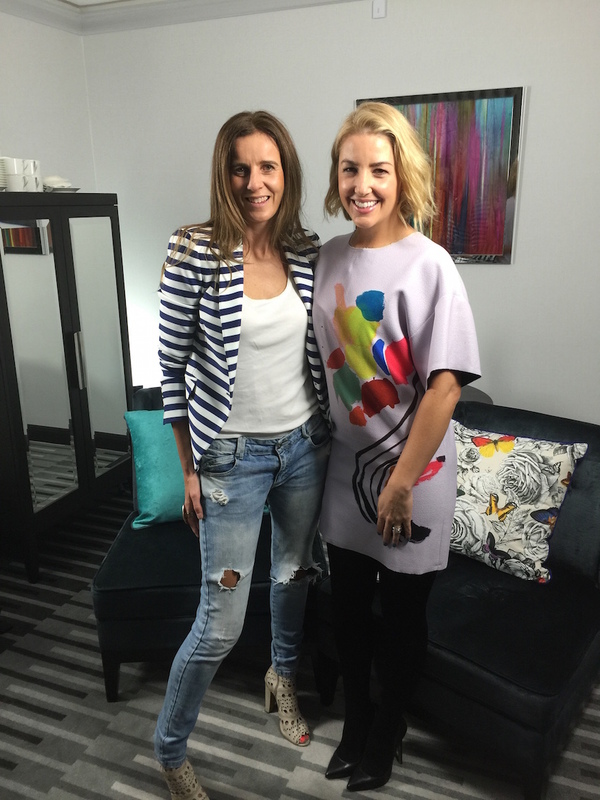 This time I sit down with one of my local style icons Pip Edwards. Check it out above! The latest episode of Tea with Jules is up! Check out my interview with my dear friend and pocket rocket popstar Samantha Jade after the jump!